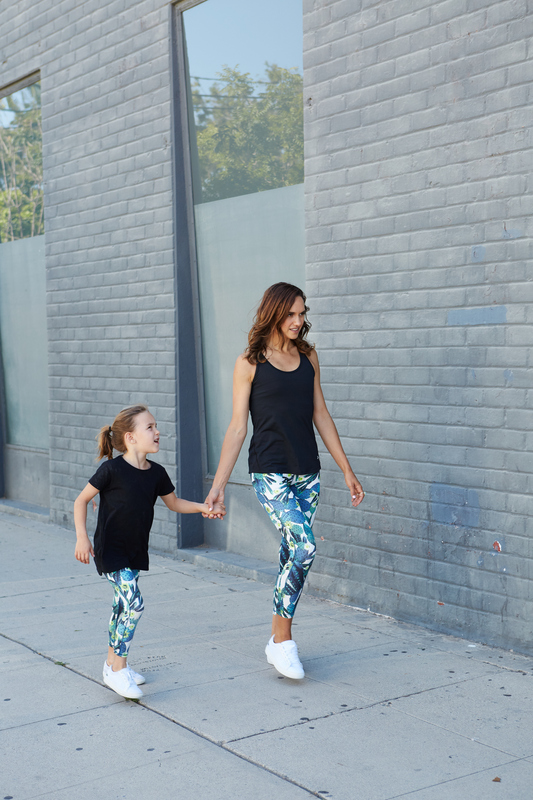 Whether we are hiking Runyon Canyon or walking around Studio City, we all can agree it helps to have a buddy. If you have kids or nieces and nephews, ask them to workout with you! If you’re new to this, here are some suggestions. Note: Combining regular physical activity with a healthy diet is the key to a healthy lifestyle. And keep in mind, your children will most likely eat what you eat. Comment below with your tips and tricks!